Make your purchases a breeze using Flexible Financing Options*. Financing gives you the ability to purchase the fireplace that is right for you rather than settling for second-best. We have 79 appliances on display including 45 that are burning! 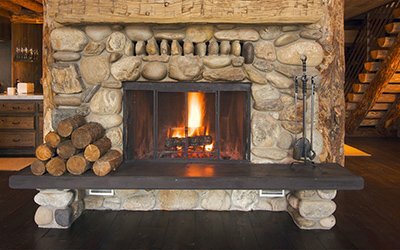 At the Woodstove Fireplace & Patio Shop, we carry an extensive line of hearth products including wood and gas fireplaces, fireplace inserts, as well as wood stoves, pellet stoves and gas stoves. We pride ourselves on being a true full service hearth specialty store by offering expert sales, service and repair for everything related to your home hearth. 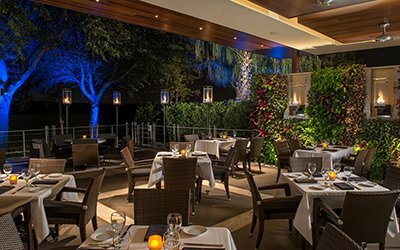 Over the past 5 years we’ve gotten very active in the Outdoor Living retail space. We sell and service a wide variety of grills, outdoor kitchens, fire pits and outdoor fireplaces to help you complete your backyard living space. 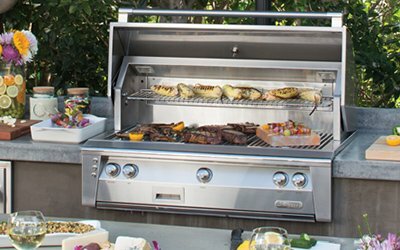 We feel we’ve compiled the best selection of gas, charcoal and pellet grills and smokers in the area. We’re so confident that you’ll like our grills that we’ll let you come in and cook on them. We invite you to visit out showroom where you can see and touch our products and get to know us and understand why we call ourselves the complete home hearth and chimney experts. Make sure you check our current promotions on our SPECIALS page and read about current program incentives on our NEWS & UPDATES page. We proudly service the following towns, Acton, Maynard, Concord, Carlisle, Lincoln, Chelmsford, Ayer, Devens, Groton, Shirley, Harvard, Hudson, Bolton, Berlin, Stow, Marlborough, Sudbury, Northborough, Westford, Littleton, Westborough, Billerica, Lowell, Townsend, Pepperell, Cambridge, Newton, Lancaster, Clinton, Sterling, Leominster, Fitchburg, Framingham, Andover, Tewksbury, Boxborough, Berlin, Bedford, Wayland, Waltham, Burlington, Shrewsbury, West Boylston, Weston, Tyngsborough, Dracut, Dunstable, Ashby, Ashburnham, Westminster, Gardner, Lexington, Methuen, and Arlington. Zero-clearance technology allows you to enjoy a fireplace in just about any room of your home, without the requirement of a masonry chimney. They are available in gas, wood or pellet. 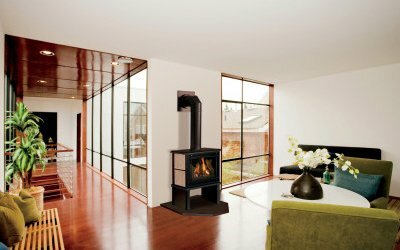 Modern stoves come in multitude of styles and materials and use either wood, pellets or gas as fuel. 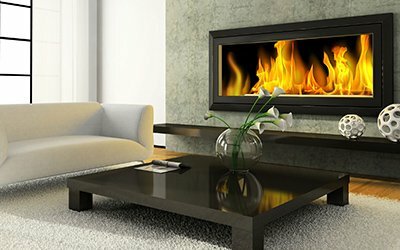 We offer a wide selection of high quality and value wood, pellet or gas fireplace inserts. 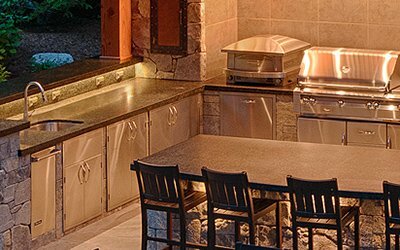 We offer an extensive line of products for your outdoor experience including grills, fire pits, fireplaces and pizza ovens. We carry everything you’ll need to create your backyard cooking experience. We just wanted to send you an email and thank you again for sending Pat McNally to us to help us service our Pellet Stove. We just moved into this new house and apparently this is an older Model, we had a local Stove Company come by and they told us that it needed parts and that it would be impossible to get parts since this Pellet stove is older, Here comes Pat and had it up and working within an half hour because the Auger was clogged with old Pellets, that other company charged us for a full service also, which I will be taking up with them this week. But we are just so greatful to Pat as my husband was really looking forward to having this stove up and working as it does heat our downstairs finished lower level room. He is a Whiz and knows what he’s doing and I will highly recommend him to all my friends, family and Also being a Realtor I’m always asked for good people for references and will surely refer him. Thanks again and I will also be sure to send out a good recommendation on YELP as well. Bought a Hearthstone Clydesdale with them this month after shopping this stove around to several places. Prices did not vary much on this one and these guys were right down the road. They even honored a previous quote a day after it expired (and after the corresponding manufacturer rebate ended). I paid check to save them the CC fees if I had charged it to offset hit they took to honor the quote. I’ve used their installer before who did a fast, friendly and efficient install (was not complicated). All are very organized and easy to do business with. My wife and I recently went in to talk about wood stoves which neither of us know hardly anything about. The owner of the store spent a lot of time educating us and providing a number of options. I never once felt that I was being sold and felt they provide a very good customer experience. If you are looking for a wood or gas stove, I would certainly recommend that you consider these folks.